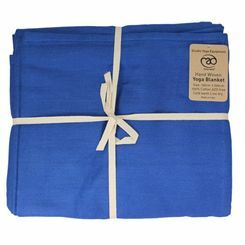 Yoga blankets are probably the most versatile yoga props. 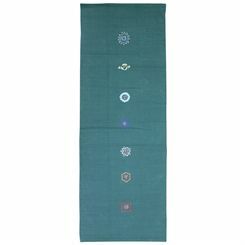 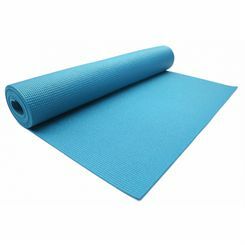 They provide cushioning and protection from the floor, when rolled they can be used as bolsters, they can also offer support for shoulder stands and give warmth during relaxation phase. 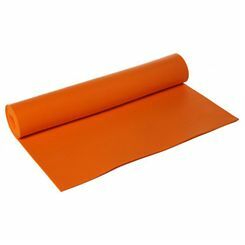 They are made from soft materials to ensure optimum comfort of use.